Welcome to Glendale Preparatory Academy College Counseling. 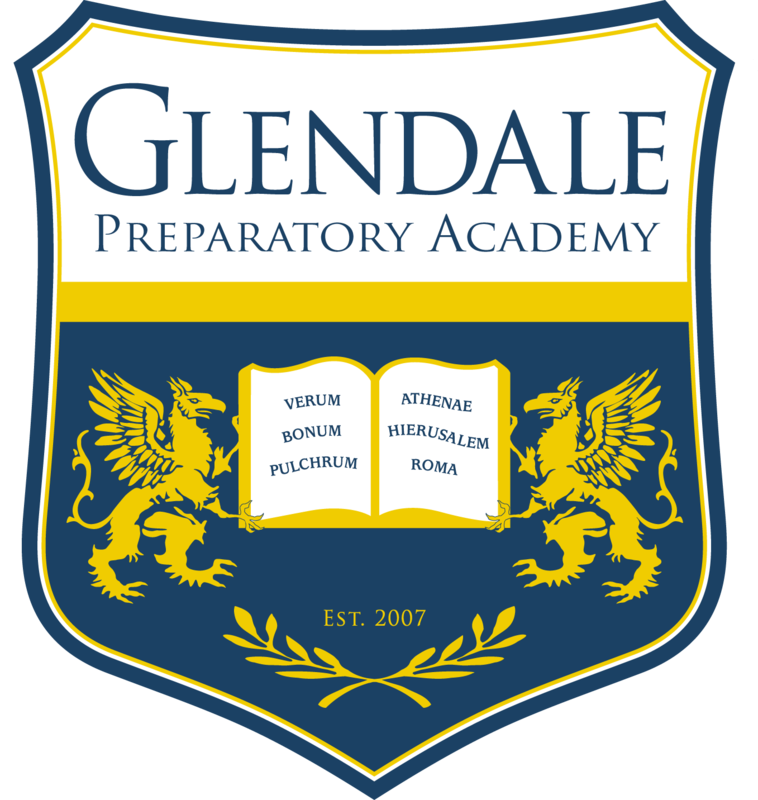 Glendale Preparatory Academy is a member of the National Association for College Admission Counseling and complies with the NACAC Statement of Principles of Good Practice. Every Glendale Prep student has individual counseling sessions with the college counselor beginning his/her junior year. Parents and students are encouraged to meet with the counselor throughout the college admission process. College 101 classes are conducted for all juniors throughout the year as well as application and essay writing workshops senior year. This page is designed as a resource for students, parents and colleges. Below you will find helpful resources and links. Please contact the college counselor if you have any questions. Colleges in Italics represent schools our schools will be attending. *Indicates acceptance to an Honors Program. None scheduled for the second half of December. Please check back for future visits.